Mind Maps are the multi-niche writer’s best friend. They’re helpful to niche writers, too. Mind maps can help you think outside of the box to increase your earning potential. 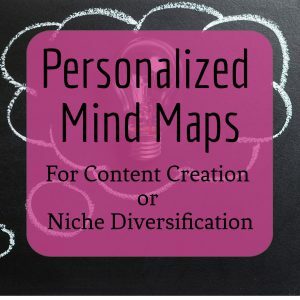 I’ve been using mind maps for years, and they’ve helped me find more places to pitch. 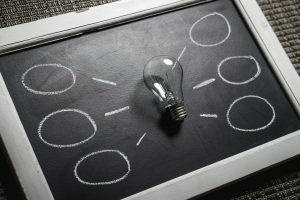 Every Monday, I share a mind map with you, and tell you how I’d use it to get more leads for my freelance writing business. 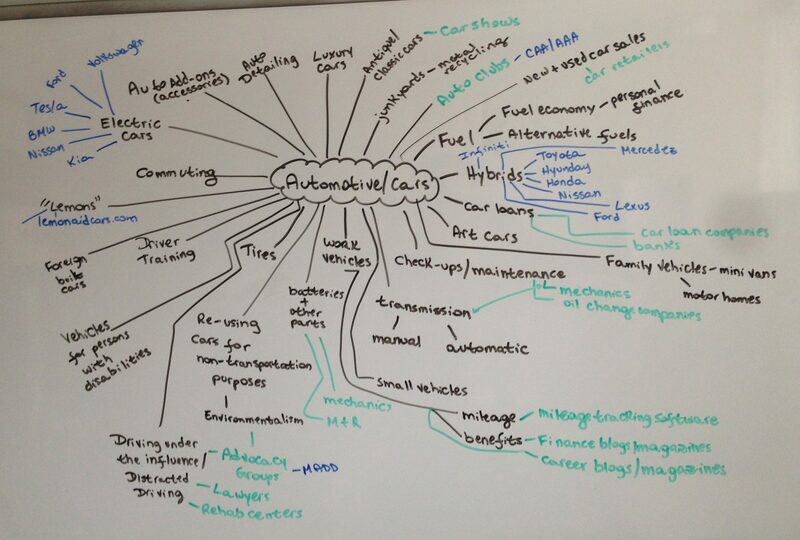 I’ve shared the automotive/cars mind map in the past, but today, I’ll tell you exactly how I’d use it to reach out to companies and publications. Here’s how I might use this mind map. If I love writing about cars and I’m a hybrid car enthusiast, I might think of companies to pitch and offer copywriting. For example, I might pitch Toyota, Nissan, Hyunday, Honda, Mercedez, Lexus, or Ford. I might pitch publications that deal with automotive, such as Autoweek, Automobile, or Automotive Industries. But that’s the obvious. Here’s where flipping your pitches will serve you well. What are hybrid cars (or electric cars, for that matter), known for? Being better for the environment. So now, you could pitch an environmental publication about a new or hybrid model that’s coming to market, and write an article about how these cars might help you lower your environmental footprint. Here’s another way to pitch an environmental publication as an auto driver: what car companies are recycling or repurposing their tires? You could write an article about how recycling tires saves them from the landfill and makes our lives better. From here, you could also pitch a fitness trade publication such as IDEA Fitness Journal. You could flip your pitch to write from a fitness perspective about how mats made from recycled tires might attract environmentally conscious clients to the readers’ gyms. If you’re a car enthusiast, you might know a lot about classic cars. What about pitching an antique car show organizer to offer copywriting? You could even extend this to a general antique roadshow, depending on your willingness to research the topic. For example, you could write a blog post for an antique roadshow website about how to get your antique car evaluated. You might write for an advocacy company such as MADD, about not driving while under the influence. As a car lover, you could write something about how if you drive under the influence, you don’t just run the risk of destroying your awesome car—you could destroy your life. This would work for a PSA, a generic advertisement, or a blog post on the company’s website, if you can extend the topic to include examples. Here’s yet another way to diversify your niche as an auto writer. Most people now get car loans to purchase their cars, and there are banks and car loan companies that specialize in these types of loans. You could write blog posts or advertisements for these companies. Auto Clubs such as CAA and AAA print regional magazines and maintain websites that often have to do with road trips. If you know a bit about overland travel, you could write blog posts or magazine articles for these companies. And so forth. 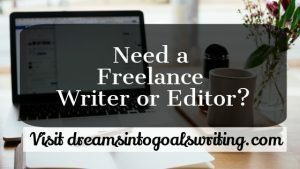 If you can think outside of the box when it comes to freelance writing, the world is your oyster when it comes to writing in multiple niches. 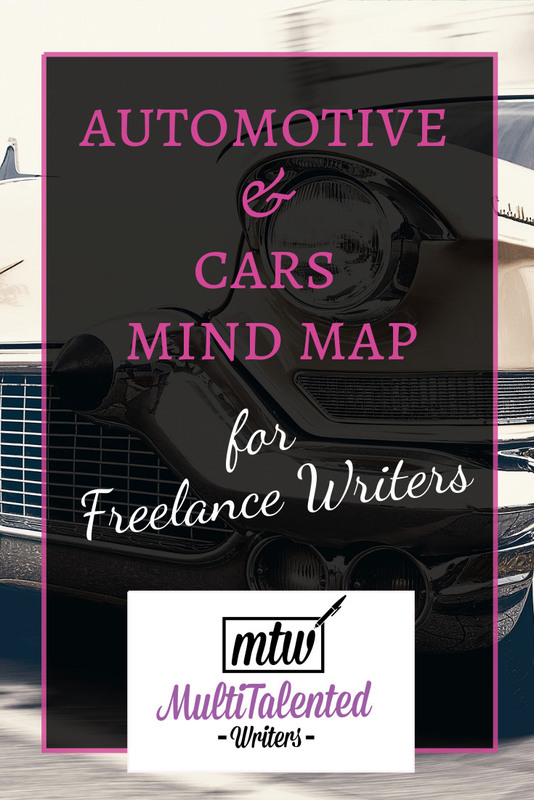 Want even more advice on using mind maps to grow your freelance writing career? Stay tuned for the second edition of Mind Maps for Freelance Writing Success. Want to know exactly when the book will be published? Be sure to sign up for the mailing list below. You’ll stay up to date and get some awesome freebies.